To all my readers and general book lovers! =) I'm not sure if I will be on and around the blog in between the years, so have a good one with family and friends! 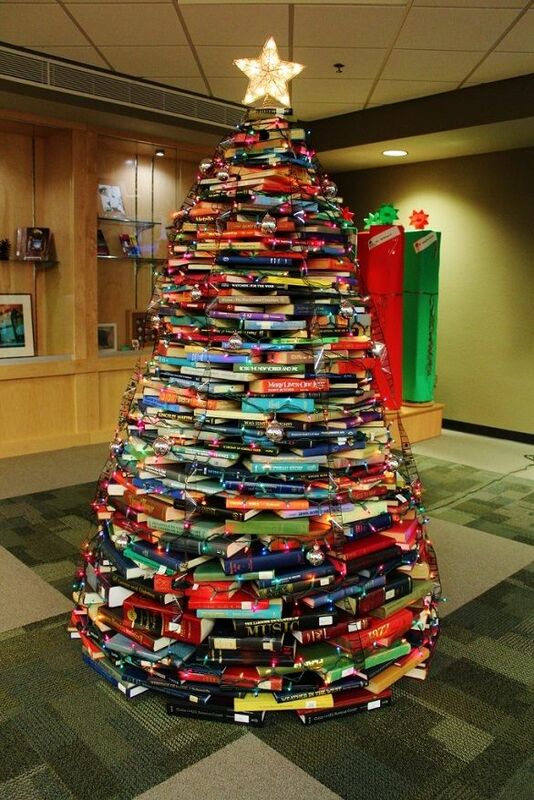 I hope you all get some great new books this Christmas, even if you can't make this fantasy come true just yet. 😉 See u l8er! !